Vitamin D deficiency may increase the likelihood of having a Caesarean section, a new study has found. At the turn of the 20th century, according to background information in the report, deformed bones in the pelvis often led to a C-section, a problem that virtually disappeared with the vitamin D fortification of milk and other foods. 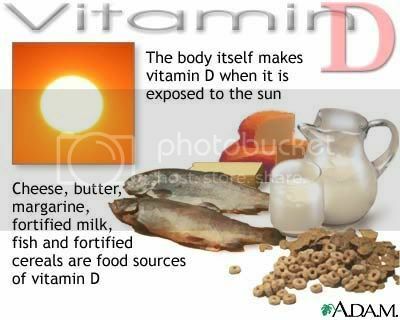 But this study, published online Dec. 23 in The Journal of Clinical Endocrinology & Metabolism, suggests that vitamin D deficiency in pregnancy is still a problem. The researchers studied 253 births at a Boston hospital from 2005 to 2007. After controlling for other variables, the scientists found that women with low blood levels of vitamin D were almost four times as likely to have an emergency C-section as those with normal levels. Vitamin D deficiency has been associated with muscle weakness and high blood pressure, which might help explain the finding. Thanks for posting very informative article. This could a lot!